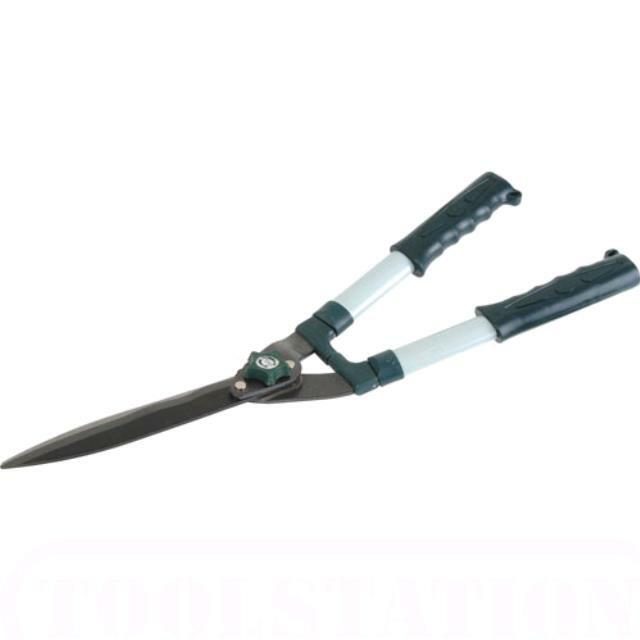 Use manual hedge trimmers when there is a minimal amount of hedge trimming required. Also recommended to do the finishing touches after using gas or electric hedge trimmers. * Please call us with any questions you may have about our trimmer hedge manual rentals in Petoskey, Northern Michigan & The Upper Peninsula.